After a 5.00 am flight hardly anything can make me feel cheerful and awake till I catch up on sleep! 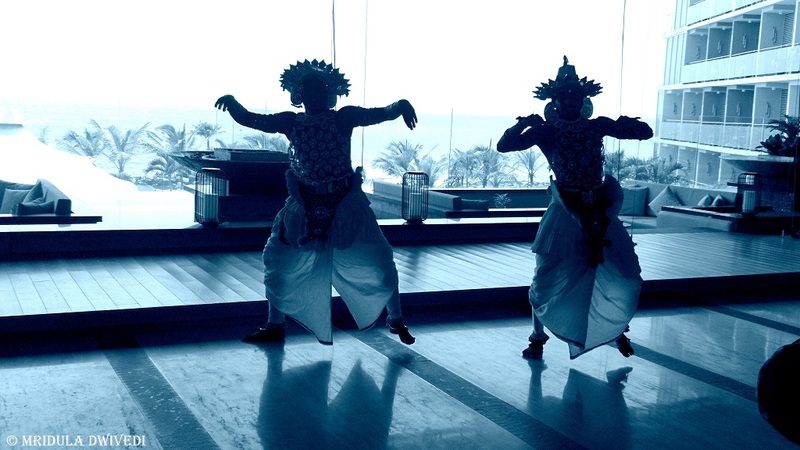 But the traditional dance from Kandy that was performed on my arrival at Amari Galle not only woke me up, it send me diving for my camera! Galle is a quaint little town on the Southeastern Coast of Sri Lanka, it is my good fortune that I have visited it thrice. And I can go back for more. 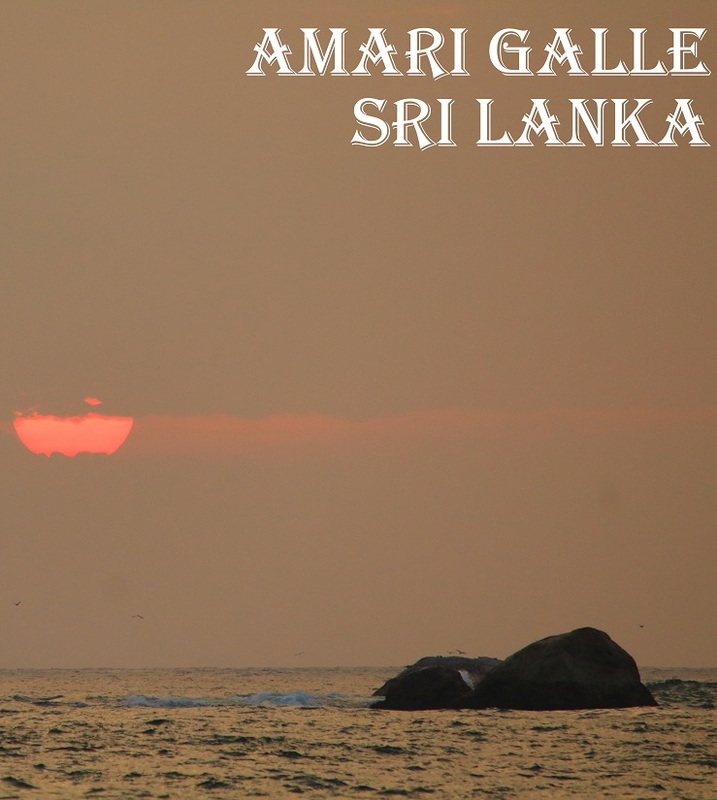 So, when I was invited by Amari Galle for a trip I was happy to go back the third time. 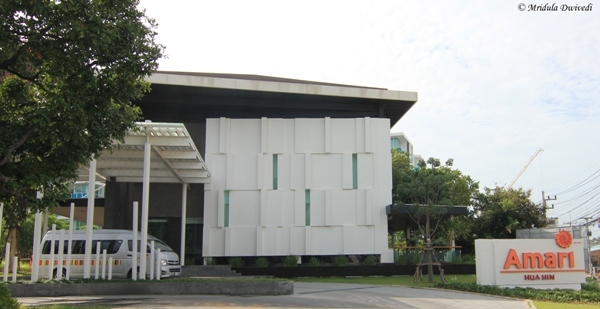 This was my second stay with Amari Group. The check-in for me was a breeze. I waited in the spacious lobby looking at the sea! In a few minutes I had my room keys. 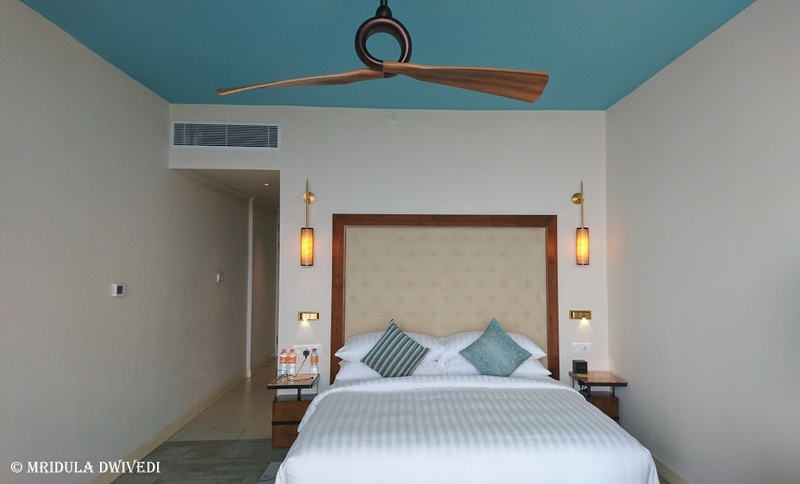 All the rooms at Amari Galle face the sea! 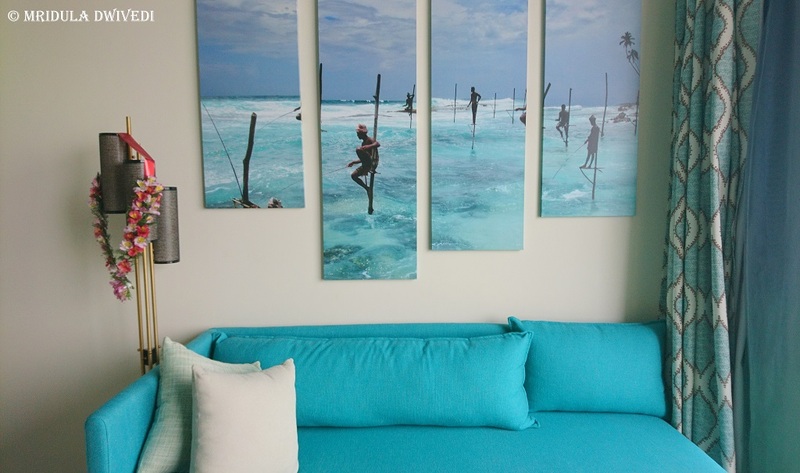 I Loved the pictures of the stilt farmers on the wall. The bathroom was extra special as it had wardrobe space, so I could mess up there to my heart’s content! I wold often go to the balcony to admire the view of the pool and the sea beyond. The evening room service would take care to replenish my tea and water bottles. My first love are mountains but I enjoy water as well. I almost always try to check out the pool of a hotel! 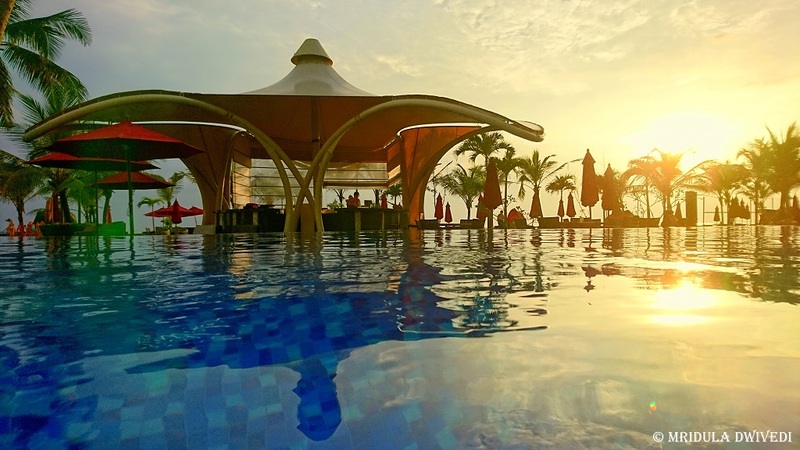 I quite liked the pool at Amari as it gives you a beautiful view of the sunset too. There is a beach beyond it but the hotel discourages swimming at the beach. But it is perfect for an evening stroll while the sun sets! There are three options for dining at Amari- The Shoreline Beach Club, The Bommu Rooftop Bar and the Ahara Gourmet Gallery. 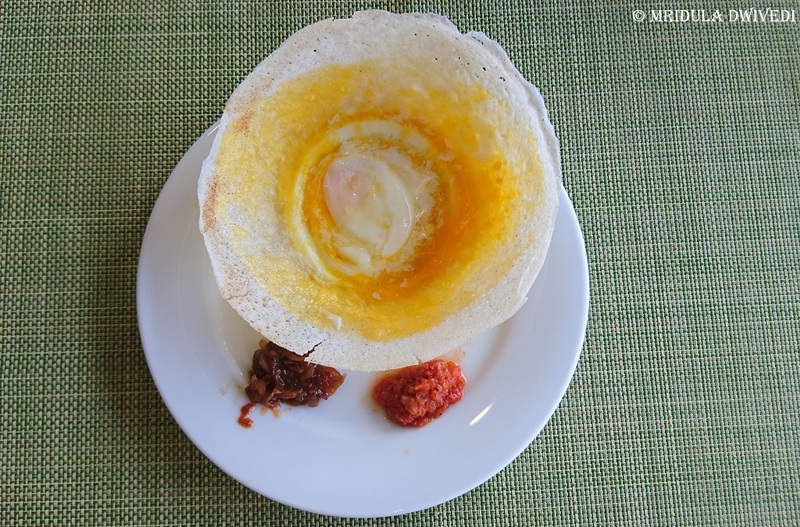 The breakfast is served at Ahara and for me going to Sri Lanka means eating egg hoppers at every excuse! You will find then being freshly made at Ahara. 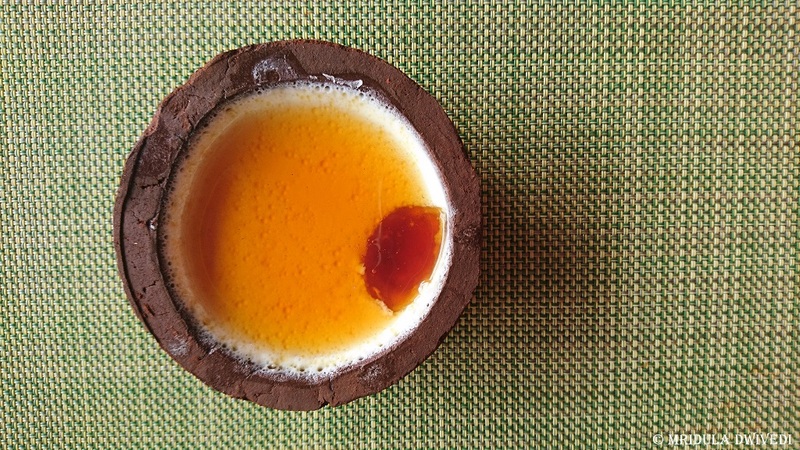 I also discovered curd and treacle as a dessert for the first time. I liked it a lot. I also liked the fact that at Amari they take trouble to make a selection of vegetarian desserts available which are without eggs. 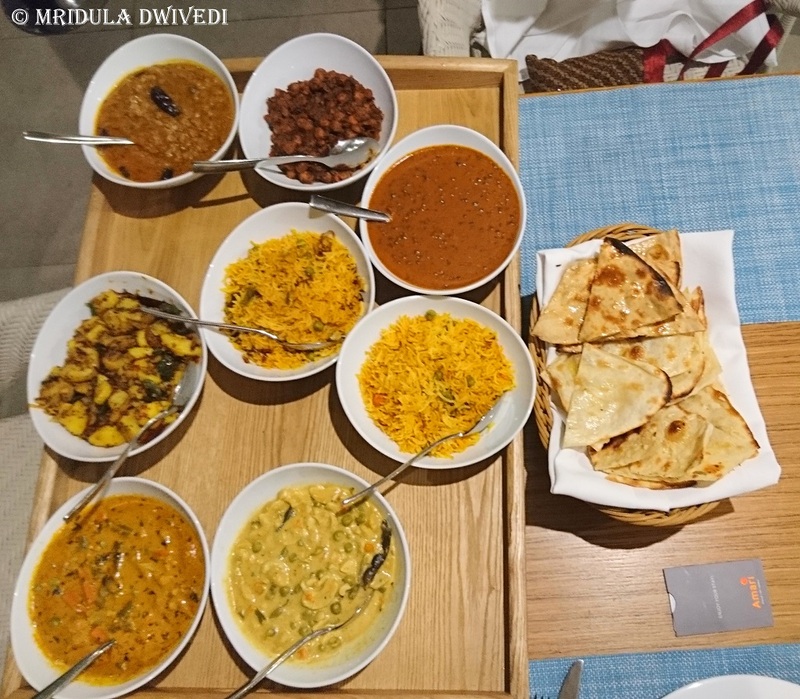 I do not look for Indian food when I travel abroad but if you are craving Indian food, the buffet has a big section on it. They have an exclusive Indian chef too. 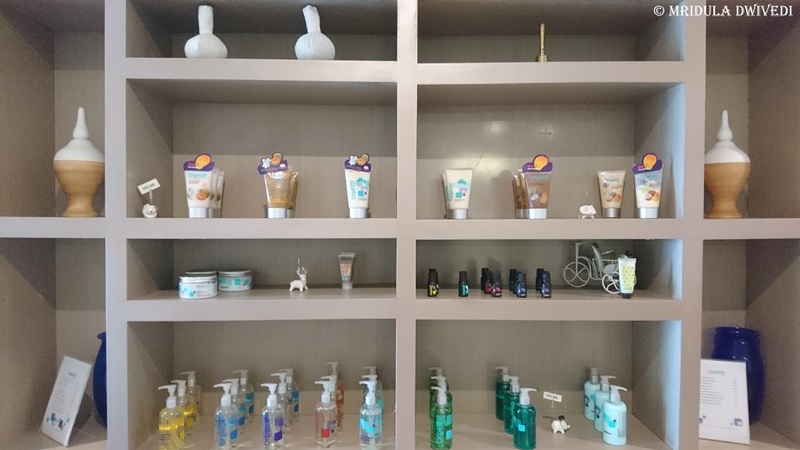 I had a one hour massage at Breeze the Spa at Amari! After cycling through the streets of Galle Fort it was a relaxing experience! What I also love about the spa is that the rooms face the sea! 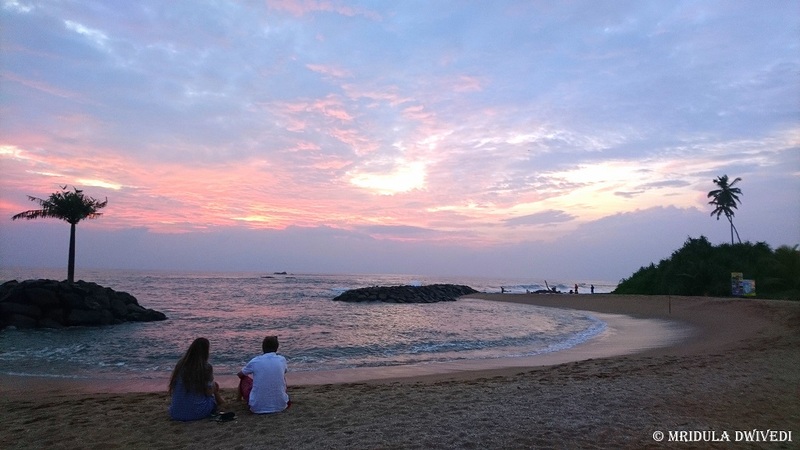 There is plenty to do in Galle and its surrounding areas including the famous stilt fisherman of the region. Here you will find two from India too! The whole belt from Galle to Merrisa has fabulous beaches. 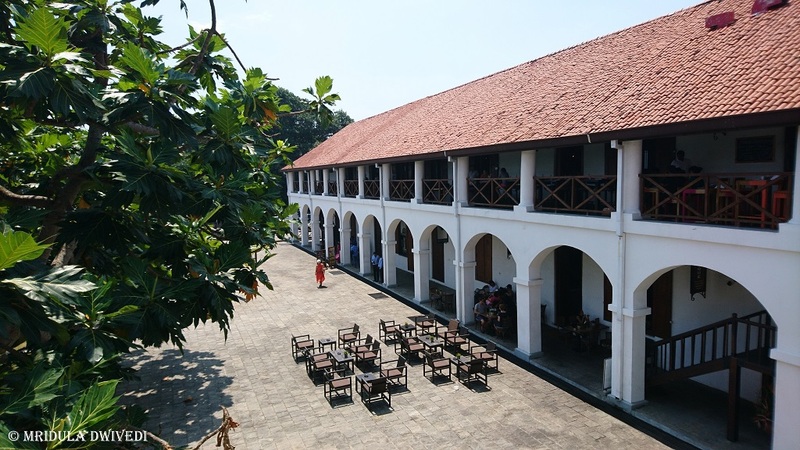 You can look at some of them after you have finished exploring the Galle Fort area. And Amari is a good hotel to come back to after a hectic day of exploration! They also have a lounge with showers for you to hang around if you have a late flight! PS. I was invited as a travel blogger to Amari Galle. 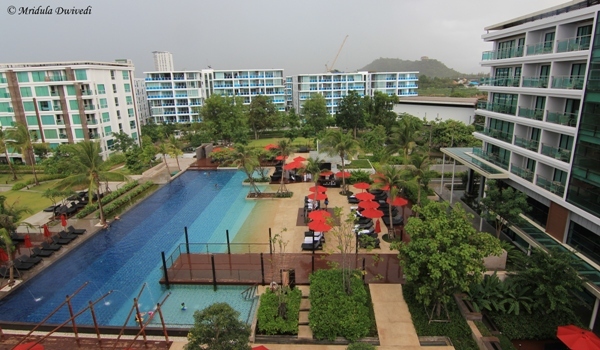 When I went to Hua Hin (Thailand) I stayed at Amari Hua Hin. Even though it has been a while since the trip, I still remember the place fondly. We had already been in Bangkok for a few nights and I somehow managed to tire out myself completely. 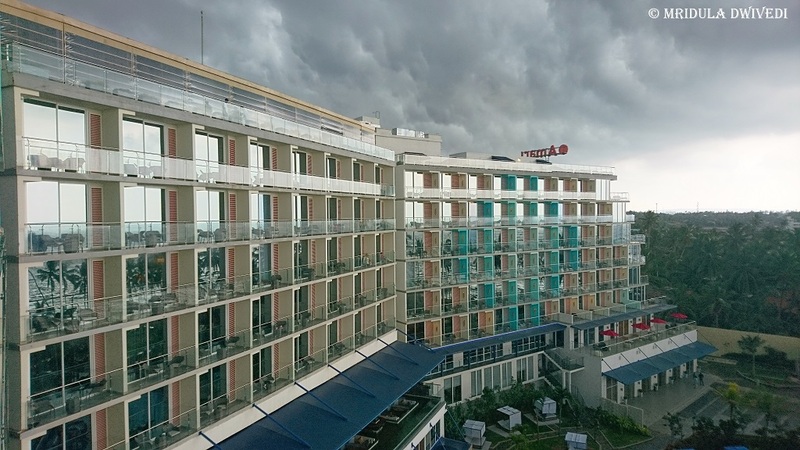 So when I saw the facade of the hotel, I was actually longing for some peace and rest in the seaside town of Hua Hin. For us the check-in was a breeze as we were given a group check-in. We gave our passports, sat in the lobby, sipped on the welcome drink and got our room keys and passport! Now isn’t that cool? 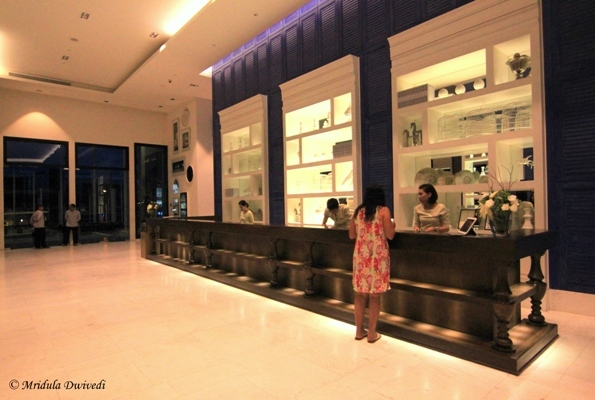 The lobby looked something like this! 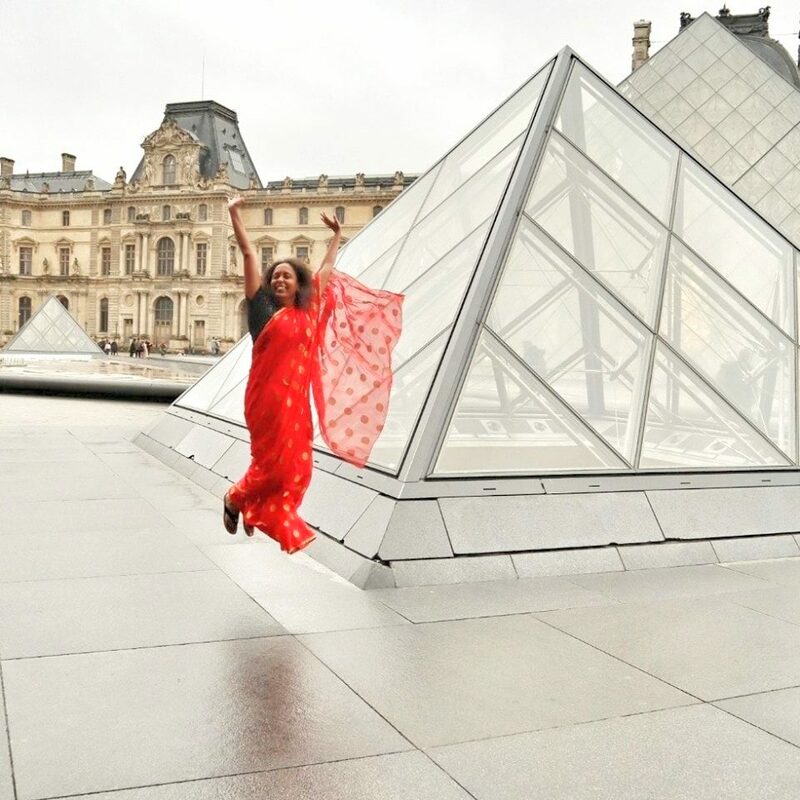 It had fancy looking showpiece hanging from the roof which looked like coral but I could not capture it in this picture! This was my lovely room at Amari. I liked the muted colors, you can see it was spacious and comfortable. There was ample tea supply in the room. There was free wifi as well. 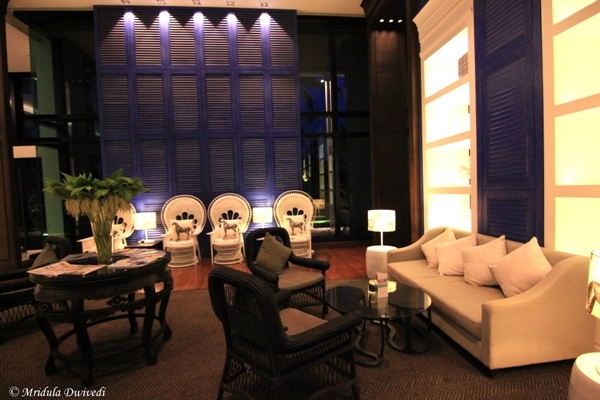 They had beautiful photographs of the iconic Hua Hin Railway Station within the room. The bathroom had a shower area only, there was no bath tub. But overall it was clean and comfortable. I had a dinner and all my breakfasts at Amari. The food was quite good. I particularly remember breakfasts as a jolly time when many of the bloggers would come together and had a laugh along with the breakfast! This was the view of the swimming pool from my room. I spent one evening splashing around in the pool, it was great fun. Later I was told by colleagues that on that evening there was a double rainbow on the beach! Amari is not right by the beach but they have a restaurant by the beach. They run regular golf carts to the beach, but it is a nice pleasant walk, I would not need a cart really. The beach at Hua Hin was peaceful. Overall, I found the staff courteous throughout my stay. 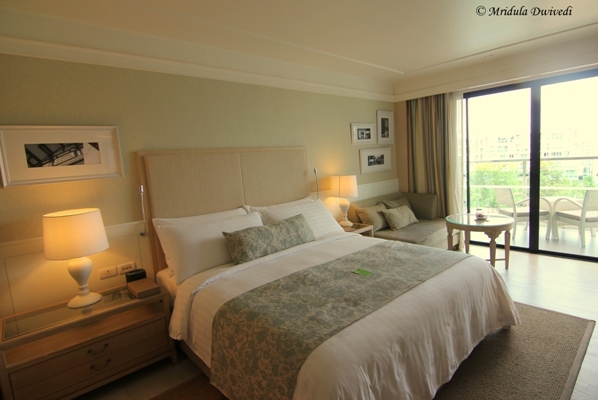 I had a nice stay at Amari, Hua Hin in Thailand. PS. 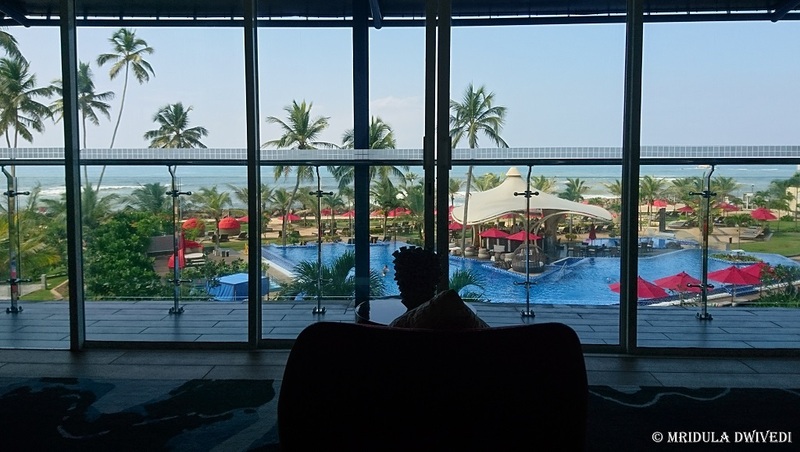 I stayed at Amari Hua Hin in July 2014. My stay was sponsored by TAT New Delhi. PPS. I have started collecting all my hotel reviews on one page and I know I need to add so many more.